In today’s business environment, the problems of records storage and management have become both important and complex. Regulatory requirements alone demand an enormous amount of records retention. Constantly changing laws, such as HIPPA, Sarbanes-Oxley and Gramm-Leach-Bliley continually change the way we do business, and the security measures we have to take to protect our client’s information. For any business dealing with personal information, it is critical to maintain a single information system. 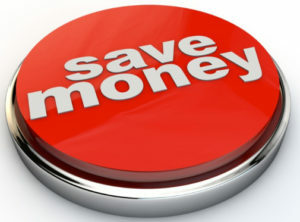 CRS and their affiliates use the best technology for back-file conversion. Our trained professionals will scan your documents and files for you, saving you time and money by having your files in a search-able format. 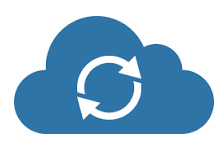 With our Scan-On-Demand services, we scan your client files for a fast-efficient retrieval that can easily be forwarded to other counsel in seconds, at minimal cost. Confidential Record Specialists and their strategic partners have over 30 years in document imaging & document management software to fit your company’s needs. 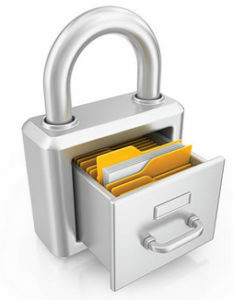 Confidential Record Specialists can also offer your company secure hosting of your most confidential information.